Today’s topic is one that can be SO confusing and overwhelming! 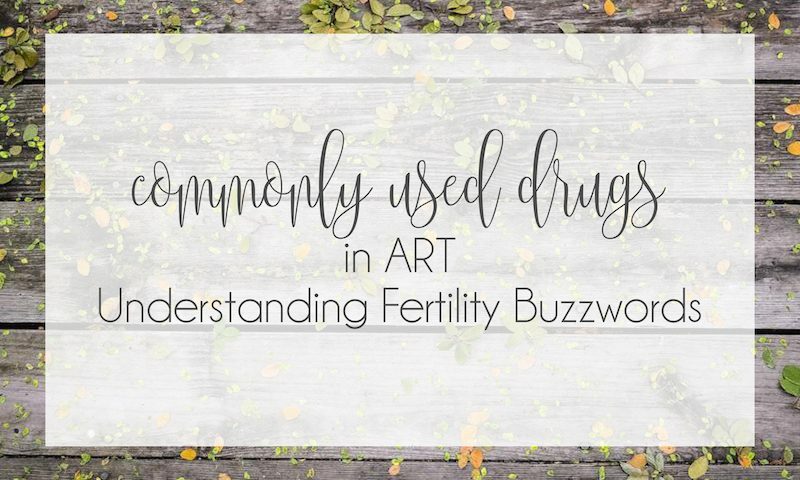 I’m going to break down the most commonly used medications in Assisted Reproductive Technology (ART) – hopefully this post will give you a little clarity if you’re new to the world of ART! What are the most commonly used drugs in Assisted Reproductive Technology (ART)? The medications most commonly used in Assisted Reproductive Technology (ART) therapy can be broken down into four main areas – GnRH Agonists, GnRH Antagonists, Gonadotropins and Human Chorionic Gonadotropins (hCG). Keep reading to find out what each of them do, and how they are used during each stage of ART! Gonadotropin releasing hormone (GnRH) is a hormone produced in the brain that indirectly stimulates ovarian function. These are typically the first round of medications prescribed to someone going through ART Therapy. Agonists of GnRH are synthetic versions of what your body naturally produces which do not directly induce follicle development or ovulation. Agonists of GnRH initially stimulate the pituitary gland to release all the stored gonadotropins (LH and FSH – the hormones that normally stimulate ovarian function). Over the course of 7 to 10 days, GnRH analogs suppress the production of any new LH and FSH. 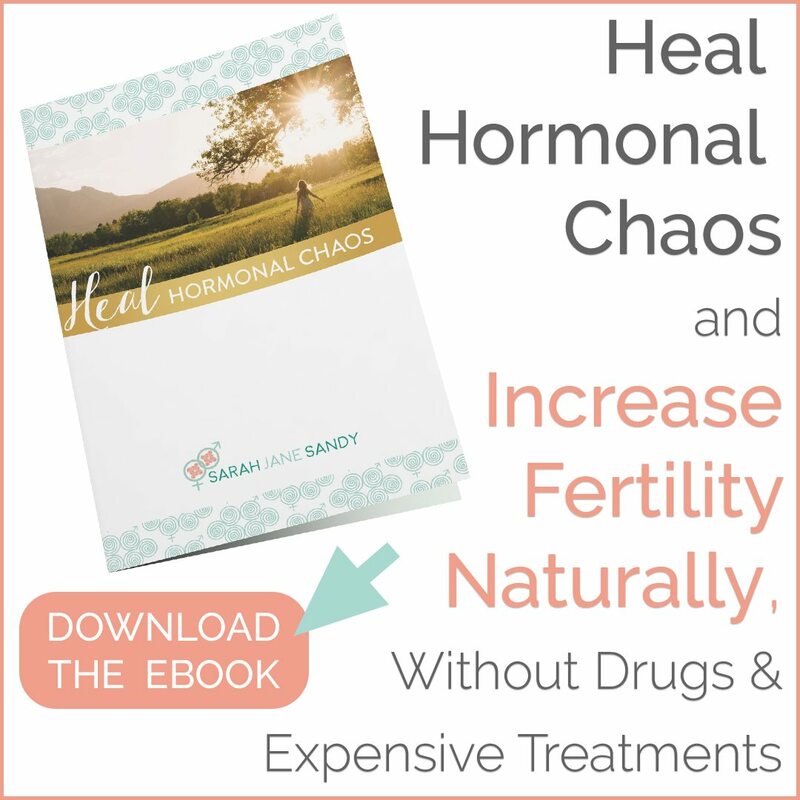 This prevents the ovaries from receiving mixed signals from the patient’s own LH and FSH and from the medications that are administered to stimulate follicle development. The result for many patients is a more synchronized development of mature oocytes. Fun fact! GnRH Agonists are used to treat endometriosis too! These are typically the second step in ART Therapy. They directly and immediately inhibit FSH and LH production. An ultrasound is used to measure follicular growth to determine when to start these medications. GnRH antagonists bind to the receptor site for gonadotropin releasing hormone on the pituitary, preventing the natural luteinizing hormone surge and ovulation. This is important to the success of an IVF cycle, as premature ovulation can reduce the number of oocytes retrieved. Fun fact! GnRH Agonists are used to treat advanced prostate cancer too! The chances of pregnancy through ART are increased when multiple oocytes are produced. This is done through the administration of gonadotropins – hormonal medications that directly stimulate the ovaries. Gonadotropins act directly on the ovary to stimulate the growth of follicles (the structures in the ovaries which contain eggs). Granulosa cells within the follicles grow and develop which cause the follicles to enlarge and fill with follicular fluid. These developing follicles can be counted and measured using a transvaginal ultrasound. As the follicles grow, they produce increasing amounts of estrogen, which can be measured with a laboratory blood tests. Fun Fact! 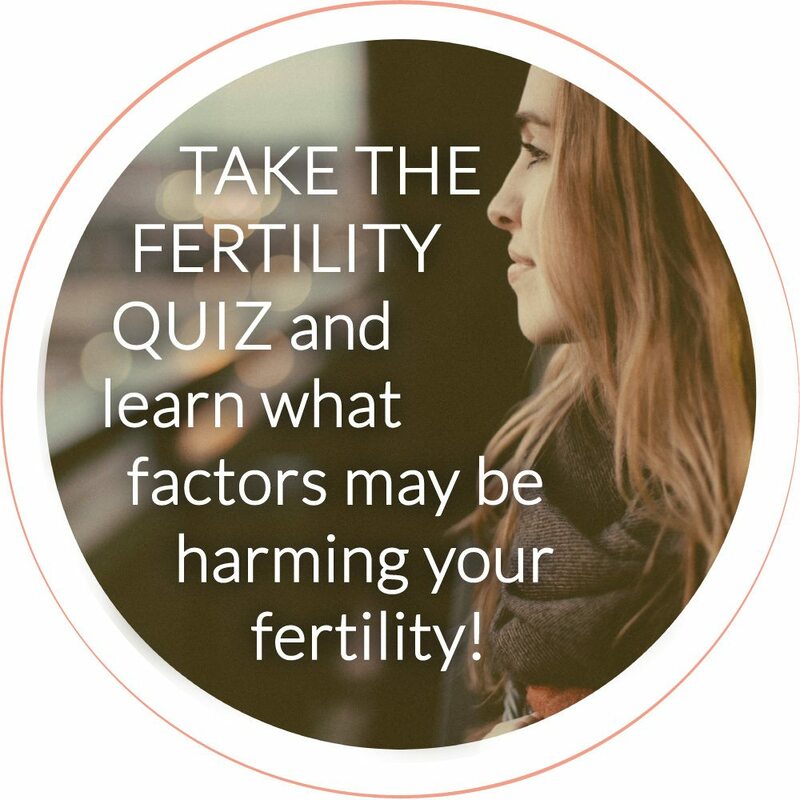 Over 90% of women with PCOS and infertility will be able to develop mature follicles and ovulate with Gonadotropins! What are Human Chorionic Gonadotropin (HCG)? Human chorionic gonadotropin (HCG) is an injectable medication that is administered to complete oocyte maturation. Human chorionic gonadotropin is structurally similar to the LH that is produced by a woman’s pituitary gland. It acts on the ovary in a manner similar to a woman’s own LH. Human chorionic gonadotropin, like LH, stimulates the final maturation of the oocytes in the follicle. It also stimulates progesterone production from the ovary after egg retrieval. This progesterone is important to prepare the uterus for implantation of the embryo. Fun Fact! While Human Chorionic Gonadotropin is used to treat infertility in women, it is also used to increase sperm count in men! I totally understand! The world of Assisted Reproductive Technology (ART) is confusing, overwhelming and just downright complicated. That’s where I come in! Read more about how I help women get pregnant (naturally or through ART therapies! ), or schedule an Initial Fertility Assessment to work with me directly. Have you been prescribed any of the above medications in preparation for an Assisted Reproductive Technology (ART) procedure? Did you have any adverse reactions?